The Collection By Patrick Charpenel The city of Arevalo is a Spanish locality to the north of the Avila province in the autonomous community of Castilla and Leon. 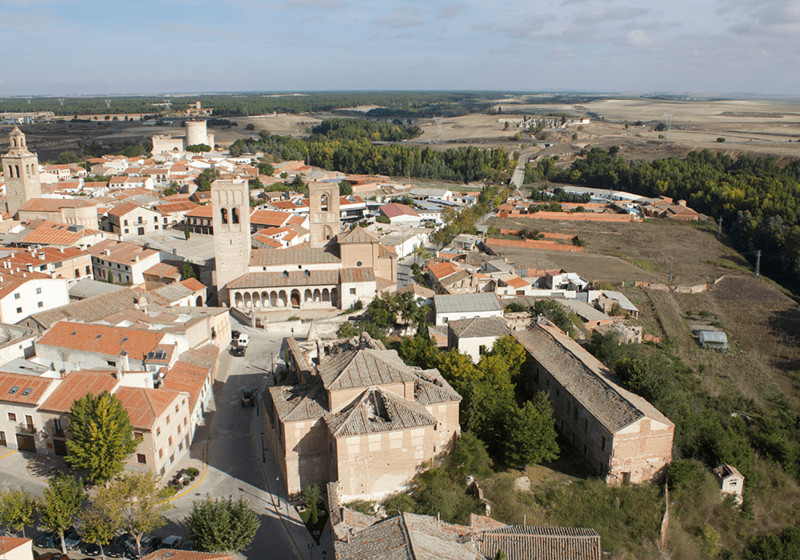 Founded in 1090, this town is 827 meters above sea level and is located between the Adaja and Arevalillo rivers. The region, which has an important cereal production, is connected to important cities such as Madrid, Avila, Medina del Campo, Valladolid, Segovia, Palencia and Salamanca. With a population of 8’110, Arévalo has been the stage of important events that have given the Spanish people their inclination and identity and which have allowed Christians, Jews and Muslims to become integrated. Its walls protected the young Queen Isabella I of Castile and Saint Ignatius of Loyola, the founder of the Jesuit order. One of the first Jesuit schools was founded there towards the end of the 16th century. Contemporary art is one of the most powerful vehicles that can boost the reflection upon the culture of the new millennium. Production of images and artistic situations bring about various reactions, dislocating contemporary economic and political structures. That is why the development of this discipline consolidates identity and generates criticism and knowledge about the world. Contemporary art is, then, a fundamental product for living and understanding postmodern culture. 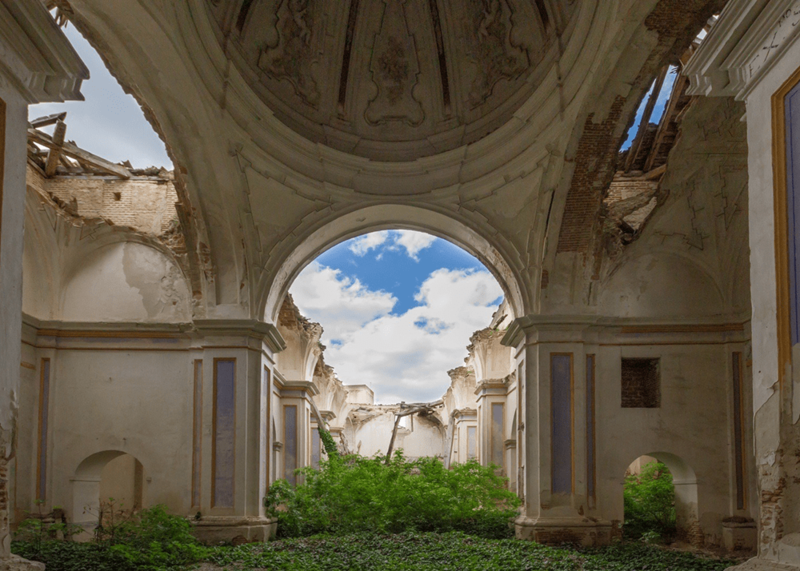 The splendid Jesuit school of Arévalo is presently in ruins. Being a historical symbol of education, of research and progress, it deserves better luck. That is why it is the responsibility of the authorities and civil society to rescue the monument and to transform it into a cultural center that reflects the history and energy of this beautiful region. 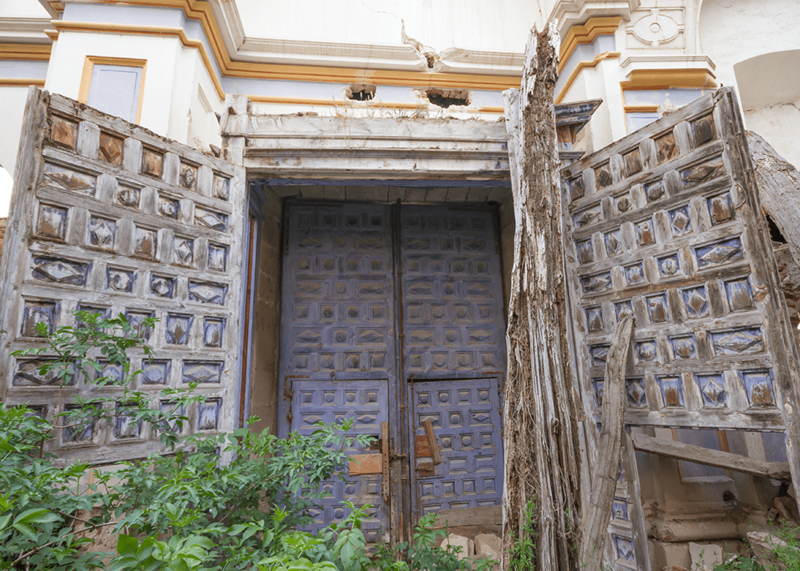 The young art collector, Javier Lumbreras, a native of Arévalo, has built a cultural heritage that reveals the past and the present of various places and cultures. However, in recent years he has devoted himself to building an emerging art collection that points to the definition of the 21st century’s society. This is why he chose the Jesuit School of Arévalo as the home for this art collection and as an experimental museum project. With the intention of identifying yet unexplored facets of art and society, this Museum will bet on research and on generating new experiences with the new cultural products of the new generation. During the last two decades Spain has been the subject of considerable development of cultural infrastructure in the field of museums and art projects. This is a consequence of an important social and economic transformation on the European level as well as that of Iberian countries. This effort must become consolidated with the creation of novel concepts that complement the work carried out by existing cultural institutions. 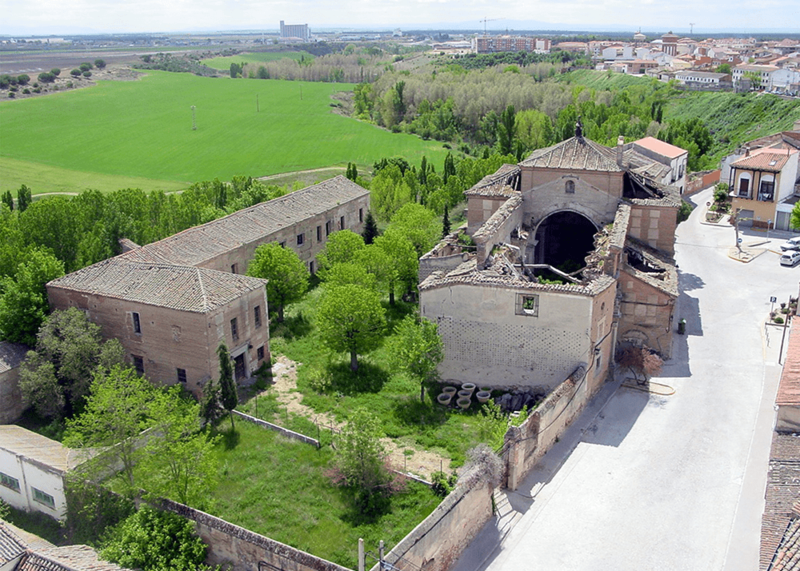 The Jesuit School of Arévalo and Javier Lumbreras’ collection constitute the foundations of a project that can transform not only the artistic mechanics of Spain but of a large part of Europe. By conditioning under 15,000 m² overall, including 5,600 m² only for exhibition space and furnishing the building with a series of facilities which will hold a wide array of experiences and enveloping program. Inspired by the cultural and historical richness of the venue, as well as its educational background, this project aims to develop a program which will produce a linkage with the region: a) Curatorial and Museum Program directed by Patrick Charpenel; b) Extended Program composed of an investigation center focused on 21st century art, restoration center, artistic residencies, conferences and workshops; and c) the Extended Experience which will include cultural and architectonic tours, historical interaction of the Muslim, Christian and Jewish cultures, gastronomic ecosystem and an exterior public walkthrough.